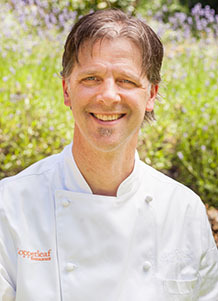 Before opening Poppy and Lionhead, Chef Jerry Traunfeld was Executive Chef at The Herbfarm Restaurant where his seasonal Northwest fare gained national acclaim. 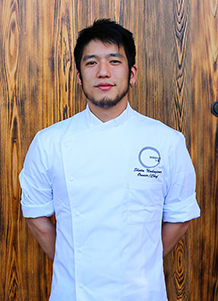 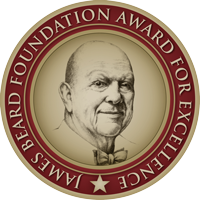 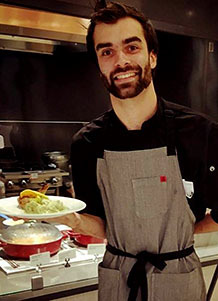 He earned a James Beard Award for Best American Chef Northwest, was a semifinalist for the James Beard Award Outstanding Chef National and was Seattle Met's 2015 Chef of the Year. 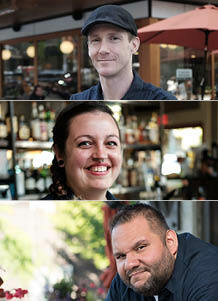 Chef Traunfeld will be joined by Garrett Doherty, Chef at Lionhead and Sydney Clark, Chef at Poppy.